THE US Federal Trade Commission (FTC) apparently is interested in the fact that Intel’s compiler deliberately cripples performance for non-Intel processors such as those made by AMD and VIA. 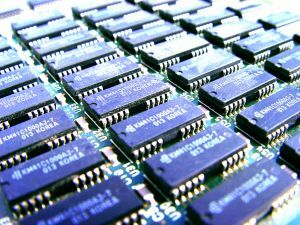 Writing in his blog, programming expert Agner Fog said that it appears that Chipzilla’s compiler can produce different versions of pieces of code, with each version being optimised for a specific processor and/or instruction set. The system detects which CPU it’s running on and chooses the optimal code path accordingly. This invalidates a lot of benchmarks. Advanced Micro Devices (AMD) processors will soon be available in two upcoming Lenovo ThinkPad models, breaking Intel’s longtime monopoly on the notebook line. This is not really new, BTW. In fact, it was known long before FTC sued Intel.